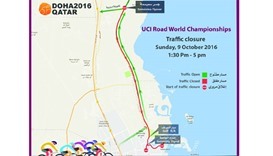 United Development Company (UDC), a leading Qatari shareholding company and master developer of The Pearl-Qatar, is set to conduct an engineering study for a new connection road linking island with the rest of Doha. 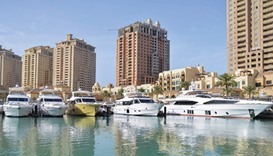 It's that time of the year again, when scores of luxury boats remain berthed in marinas around Qatar for annual maintenance. 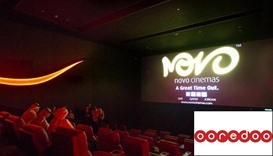 Ooredoo has said it is hosting regular movie screenings at Novo Cinemas in The Pearl-Qatar, offering Ooredoo customers free tickets to the latest blockbusters along with a drink and popcorn. 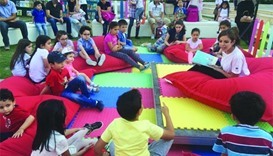 Bedtime is six-year-old Luna and four-year-old Mohamed’s favourite period to bond with their mother, Hala Danaoui, because they enjoy reading fairy tales together before going to sleep. 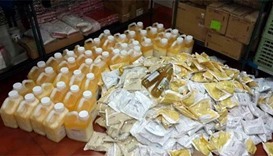 The Ministry of Municipality and Environment (MME) tweeted that its food inspectors seized 350kg of expired foodstuff from a secret warehouse in a restaurant at The Pearl-Qatar. 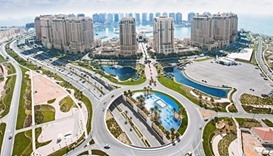 Gulf Craft, which claims 50% of Qatar’s market share for leisure craft, kicks off its exclusive preview on Wednesday at The Pearl-Qatar, Marina Gate 5. 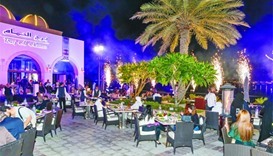 Located in the heart of The Pearl-Qatar, Burj Al Hamam has received a stunning refurbishment while continuing to maintain its uniquely traditional aesthetics and ambiance. 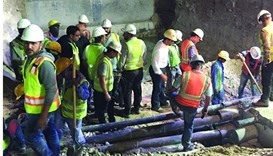 A power outage hit The Pearl-Qatar Tuesday morning after road works on Al Shamal Road damaged a cable in the main network feeding the Island. 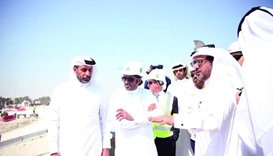 A delegation from the Central Municipal Council (CMC) visited some sites of the Lusail Expressway project, being implemented by the Public Works Authority. Ooredoo officially opened its newest “smart shop” at The Pearl-Qatar this week in a celebration inaugurated by Sheikh Saud bin Nasser al-Thani, Group chief executive officer, Ooredoo.